Contact Our South Shore Homeowners Insurance Agents Today! Residents of Hingham, Scituate, Weymouth, Norwell, Quincy, Duxbury and other coastal communities south of Boston often find themselves struggling to find a place to start when determining the best way to protect what is often their biggest asset – their home. 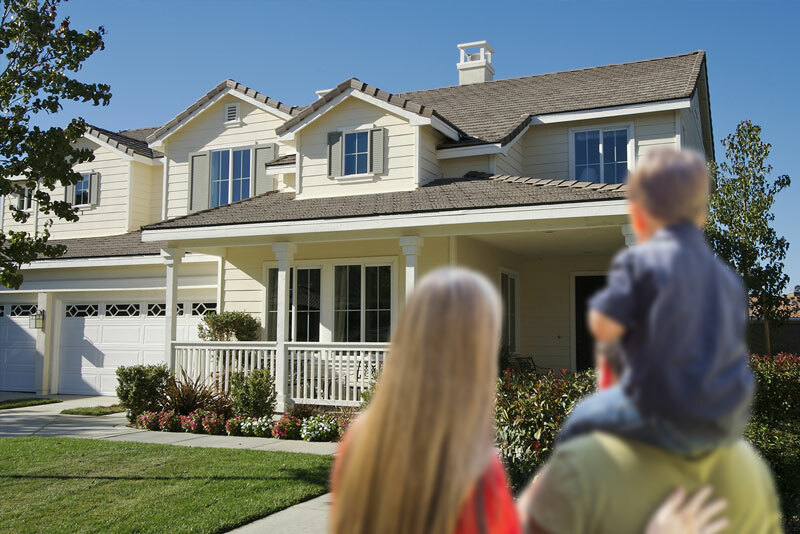 At Child-Genovese Insurance Agency, our local team has the South Shore insurance experience necessary to secure your property with a comprehensive South Shore homeowner’s insurance package that will give your home the best protection possible. You can save yourself from physical and financial hardship with personal property damage coverage for all of your belongings, coastal flood insurance, liability coverage for visitors, relocation coverage for hotel expense for when your property is uninhabitable, dwelling coverage for the structure of your home and other structure coverage for everything else. Call us today at 781.749.7566 or email us at info@cgiins.com. The protection of essential components like your home’s roof, walls, and foundation is often the primary motivating factor for purchasing or upgrading your South Shore homeowner’s insurance package. As a family-owned and local insurance agency, at Child-Genovese Insurance Agency in Hingham, Massachusetts, we distinguish ourselves from national giants by offering the personalized attention you cannot get anywhere else. Our team members work with you one-on-one to pinpoint the perfect parameters of your Dwelling coverage. With over a century of experience bringing quality insurance to clients in Massachusetts and throughout New England we’ll provide you with valuable insight into what coverage you need to protect your South Shore. Contact us today for a free South Shore homeowners insurance quote! You can trust in our team at Child-Genovese to thoroughly explore all of your options and make valuable recommendations for your South Shore homeowners insurance, including how to get the best flood insurance rates available! Much of the splendor afforded by living in suburban communities like Hingham, Scituate, Weymouth, Norwell, Quincy, Duxbury and other towns on the South Shore is realized through community participation. What many homeowners overlook is that block parties, cook-outs, birthday parties, and even front-lawn games of softball can create as much liability as the pride in the community that they create. If someone takes a hard pitch to the face or simply falls on your property, you could be held responsible for their injuries. Instead of locking your doors to the public, you can enjoy the company of your neighbors without worrying about financial ruin by making strong liability coverage a part of your South Shore homeowner’s insurance package. At Child-Genovese Insurance Agency we understand that the coverage needs of each South Shore client are unique. By working with you one-on-one we’re able to create a custom South Shore homeowner’s insurance policy that is tailored to meet the needs of your specific risk profile and budget. Get the personal attention and local experience that national giants simply can’t offer. Discover the difference working with a local family business makes. Contact our local insurance agents at Child-Genovese Insurance to help you find the best South Shore homeowners insurance coverage at the best rates possible.